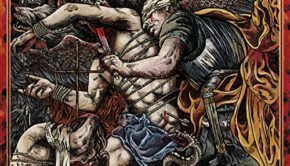 Published on May 6th, 2017 | by Justin G.
Swedish melodic death metal titans Arch Enemy have a new live release out, titled As the Stages Burn. 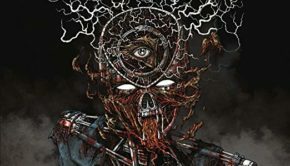 It’s the band’s fourth live (video) release, and the second (yes I’m counting the Japanese exclusive stuff) since guitarist Jeff Loomis and vocalist Alissa White-Gluz joined the band. They couldn’t have picked a better time and place for the ultimate Arch Enemy live event. The main program is from their set at 2016’s Wacken Open Air in front of what looks like a million screaming fans. 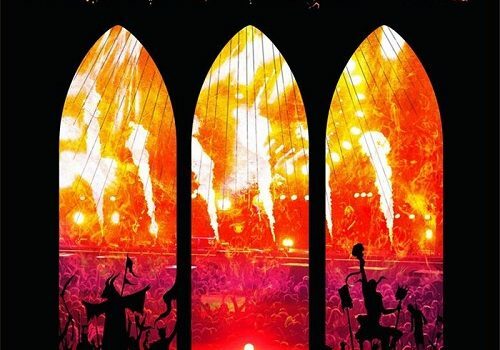 As the Stages Burn has pretty much everything you could possibly want from an Arch Enemy live DVD (or Blu-ray, if you’re high end like that). The massive Wacken stage and audience is the perfect backdrop, and the band more than lives up to expectations. They touch on the recent (and really good) War Eternal album a few times, but the largest part of the set is devoted to the classic Arch Enemy songs. “Ravenous,” “My Apocalypse,” “Fields of Desolation,” We Will Rise”…you name it. White-Gluz sounds spot-on no matter which Arch Enemy era she’s singing, and has an electric and charismatic stage presence. Patric Ullaeus and company did a fantastic job filming and editing this, giving us an array of perspectives and really capturing the pace and flow of the set and how the crowd reacted throughout. If that wasn’t enough, the DVD also a full 2015 live set from Tokyo, behind the scenes footage and a handful of video clips. The CD that comes with the set just has the Wacken material. 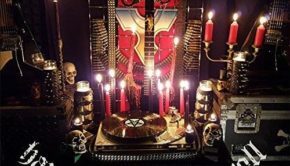 As the Stages Burn is the most impressive Arch Enemy live release to date, and is just one of the best all-around live metal releases we’ve seen in recent years. The band outdid themselves, and the visual and audio quality is first-rate. 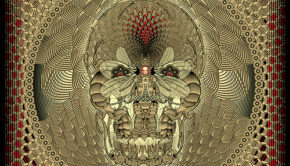 If you’re an Arch Enemy fan, this is a must-have release. 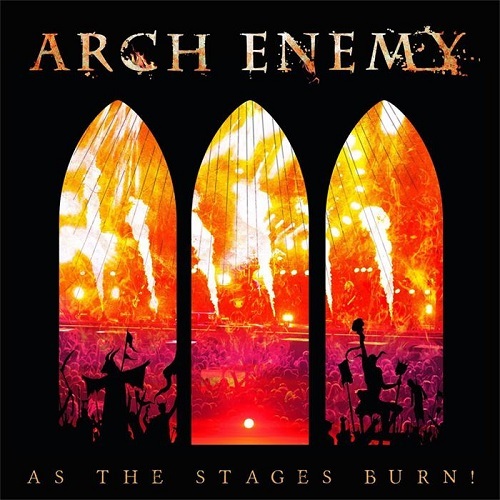 Arch Enemy: As the Stages Burn (Century Media) Justin G.
Summary: I don't bother with many live releases. This one's a must-have.